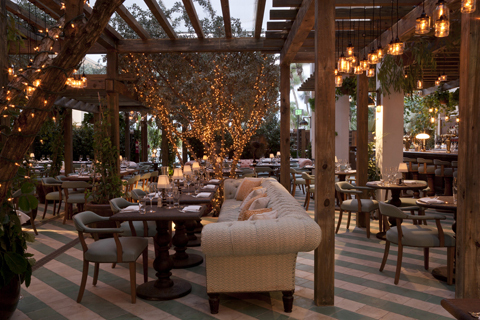 Inspired by the original Cecconi’s in London, Cecconi’s Miami Beach opened its doors in 2010 in the members only Soho Beach House. This classical Italian restaurant offers Venetian inspired food and is open to the public for breakfast, lunch and dinner. Besides delicious dishes such as beef tartare with pecorino, quail egg and black truffle, Cecconi’s offers an amazing setting in the hotel’s ground floor courtyard. The 150-seats dining area is outside, but the carefully chosen furniture and the pergolas with overhanging greenery make it feel protected and cosy. The trees are wrapped in white lights that create a magical effect when the sun sets. 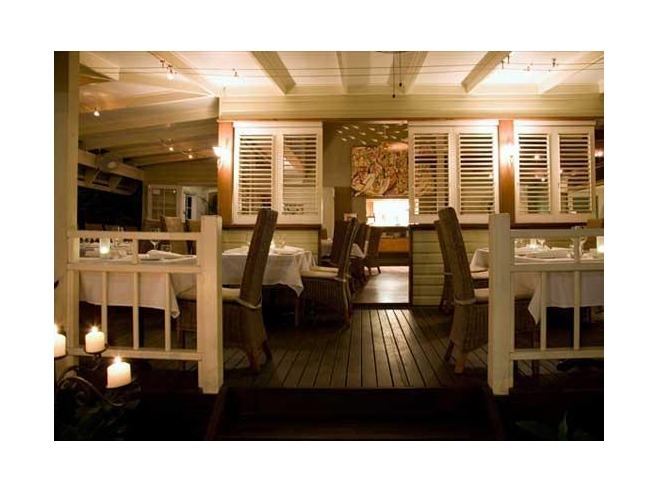 This is without a doubt one of the most beautiful restaurants in Miami to dine al fresco, just steps away from the ocean. Even though the interior and food make you feel like you’re in Europe, a little people watching will take you right back to SoBe. A colorful crowd of attractive models, surgically enhanced has-beens and a celebrity or two seem to love Cecconi’s too. Barcelona is a port city. And since the ocean explains the very existence of Barcelona, you should try to eat fish at the beach at least once during your visit. 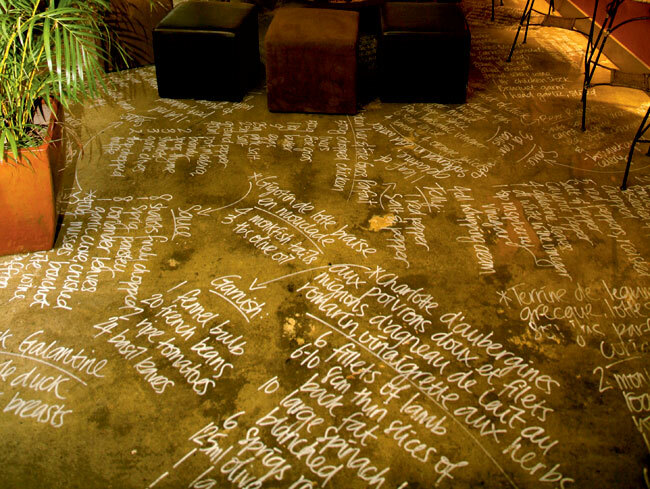 For this purpose, restaurant Agua is the ultimate destination. Agua is located on the fashionable Passeig Maritim de la Barceloneta; you won’t find a better ocean view in a nicer neighbourhood. 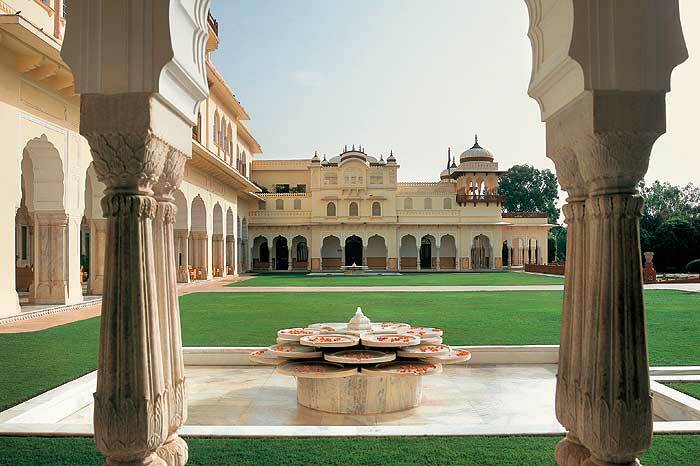 The swanky interior has a Hamptons-meets-tropics touch to it, with spacious, bright coloured rooms and ethnic details. 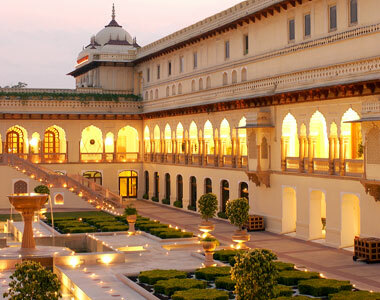 Reserve a table on the outside terrace and order the catch of the day while sipping on your Spanish wine. La buena vida – Barcelona style! 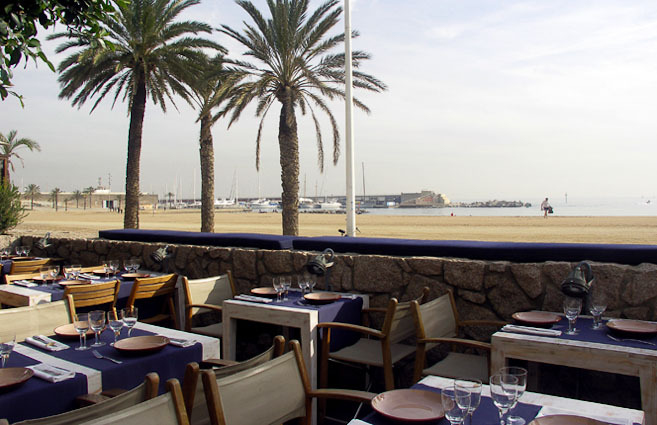 We recommend to come here around lunch time if you want to avoid the younger (and louder) crowds since Passeig Maritim is known for its vibrant club scene. Naia is an enjoyable bistro that is highly recommended by locals but fortunately not (yet) overly mentioned in tourist guides. 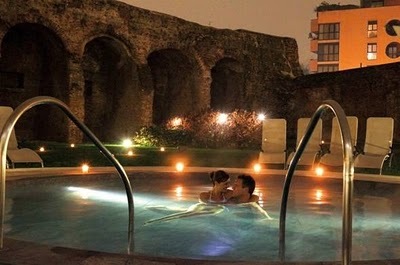 It’s located on a charming cobblestone square in the Latin Quarter of Madrid. 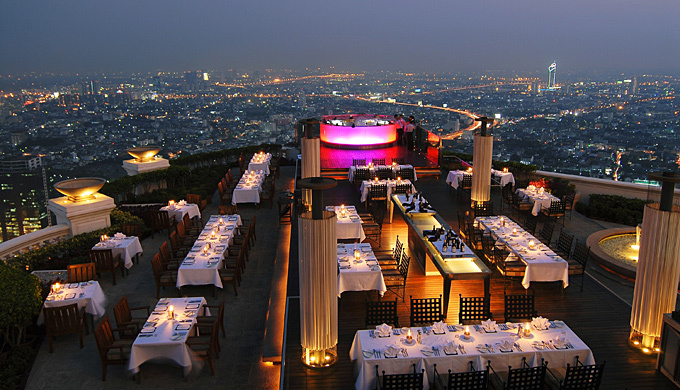 The outside terrace is very inviting and most groups tend to linger until late in the evening. 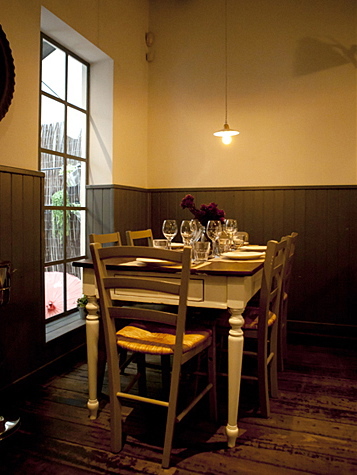 Inside seating is just as delightful, with wooden floorboards and mismatched chairs to create a cosy, rustic ambiance. The menu boasts wonderful Mediterranean dishes such as foie shavings with Ruby port reduction, red tuna tartare with avocado ceviche and monkfish over truffle and egg risotto. Portions are generous and the food is presented beautifully – definitely not what you would expect for main courses that are all under € 20! 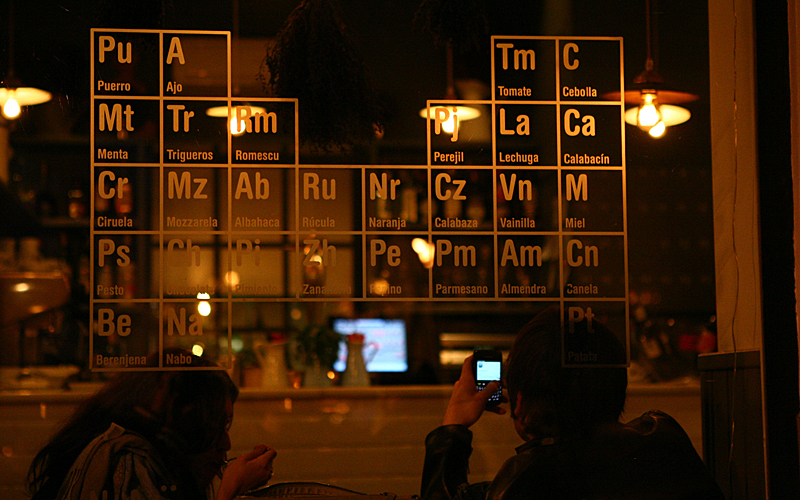 These people definitely know their foods, which might explain the periodic table of food on the window… Make a reservation to avoid disappointment. 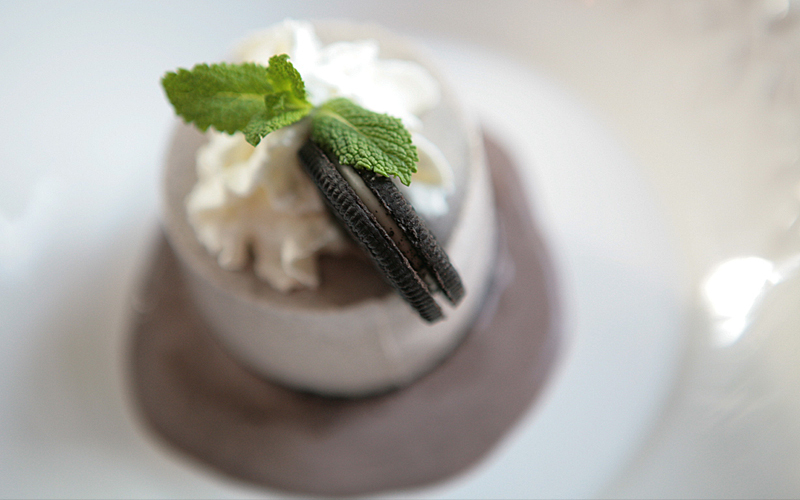 You don’t want to miss out on that Cheesecake de “Oreo” now, do you? 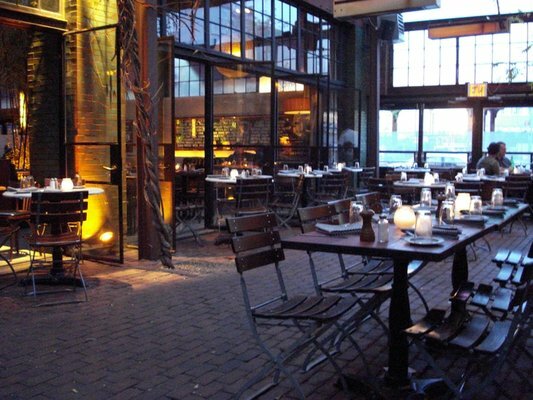 Zagat’s survey 2011 research showed that Italian food is by far the most popular among New Yorkers. No wonder Eataly‘s founders decided to create a 50,000 square foot Italian food market place – or mecca if you like – in New York City’s Flatiron District. 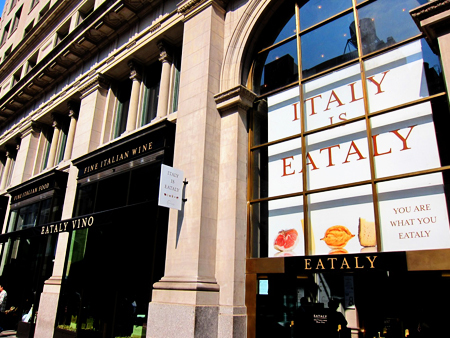 Eataly is the city’s perfect destination for (Italian) food lovers to find Italian delicacies and wines, a culinary educational center and a range of high quality eateries. But don’t even dare calling it a giant food court! 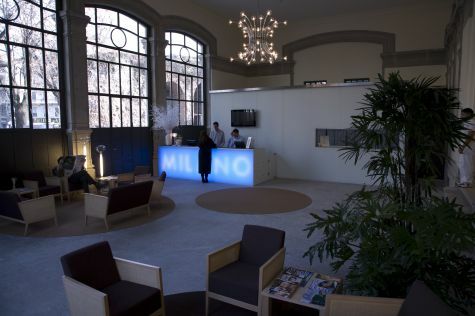 One of the owners Mario Batali explains: “This isn’t a selection of restaurants under one roof. 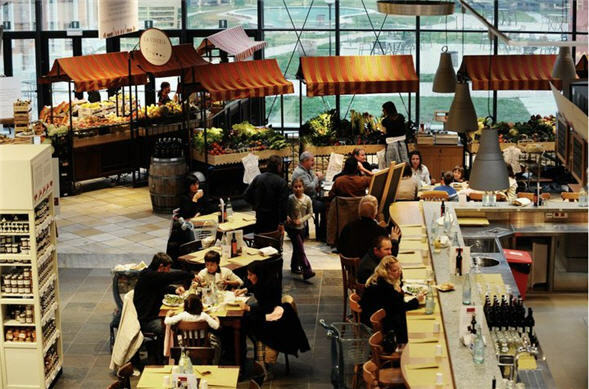 This is a retail store where we peddle the greatest of Italian gastronomy to people who want to eat it and know how to appreciate it.” Besides a great shopping experience, Eataly does offer several places to sit down. For a formal dining experience you can get a table at Manzo, which offers both traditional and modern Italian meat dishes. Or meet up with friends at Eataly’s enoteca La Piazza, with marble bars and standing tables where you can enjoy a glass of fine wine paired with delicious meats and cheeses. 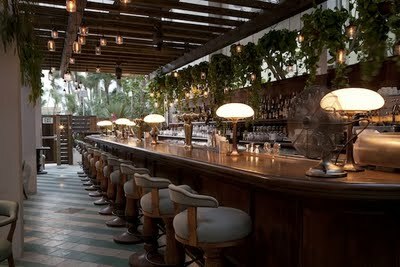 The most recently opened restaurant is Birreria, a laid back rooftop restaurant/beer brewery with a wide range of specialty beers and complimenting dishes. Buon appetito! Besides New York, Eataly has stores in Italy and Japan, check the website for store locations! Although the name might be a little unimaginative, The Park in New York’s Chelsea neighbourhood is worth walking the extra couple of blocks. The space is huge and although it might not feel like an actual park they did an amazing job on creating such a beautiful setting. 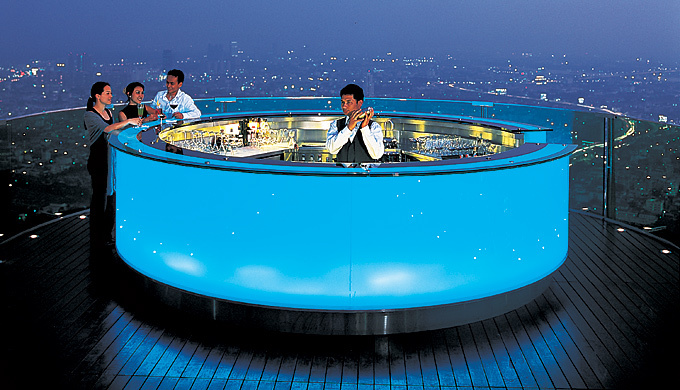 The Park offers both indoor and outdoor seating in areas with names like The Garden, The Atrium and The Penthouse. 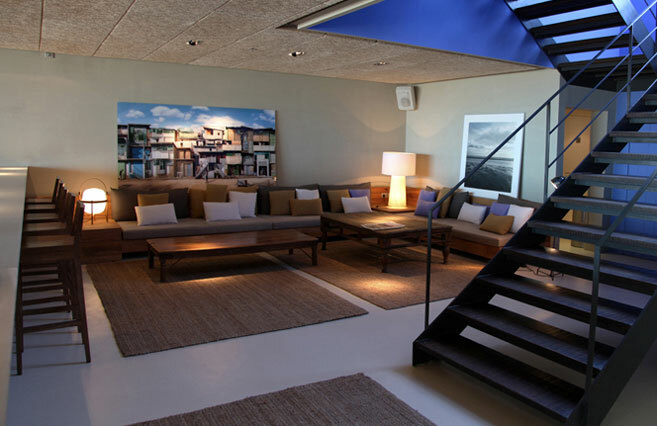 The airy interior is decorated with trees, perfect lighting, bamboo accents and wicker chairs. Even though The Park turns into a club at night too, we recommend you to go here for breakfast or brunch (try the breakfast pizza!) 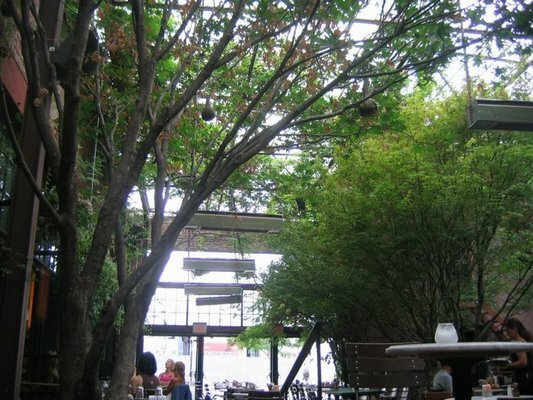 and combine it with a stroll in New York’s famous elevated park: the High Line.